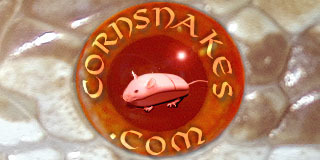 Feeders Any and all issues about raising rats, mice, or anything else that you feed your cornsnakes. I also used Perfect Prey since they were the cheapest to ship to Pennsylvania. All the others I either had to buy 100 mice, my subtotal had to be $50 to order, or were just 64+ dollars to ship to PA. $54 bucks later and I'm cool with Perfect Prey. We will see how the quality of the mice are here soon when I receive them. When I order online, it's Layne Labs. Being on the west coast, it helps a lot with shipping as well. Plus you can order smaller amounts than some others. I stopped ordering from Rodent Pro years ago because I was unhappy with the quality.